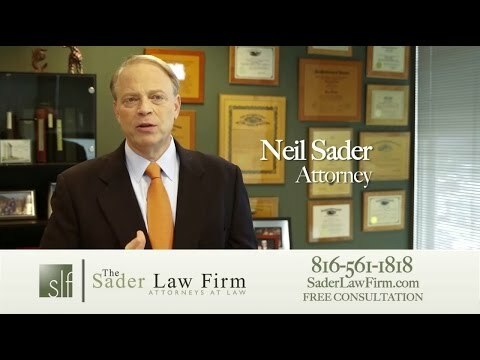 Why Choose The Sader Law Firm? We return phone calls and emails promptly! We are not a mill! Work one-on-one with your lawyer! Reasonable rates and payment plans! Need Bankruptcy and Foreclosure Help? 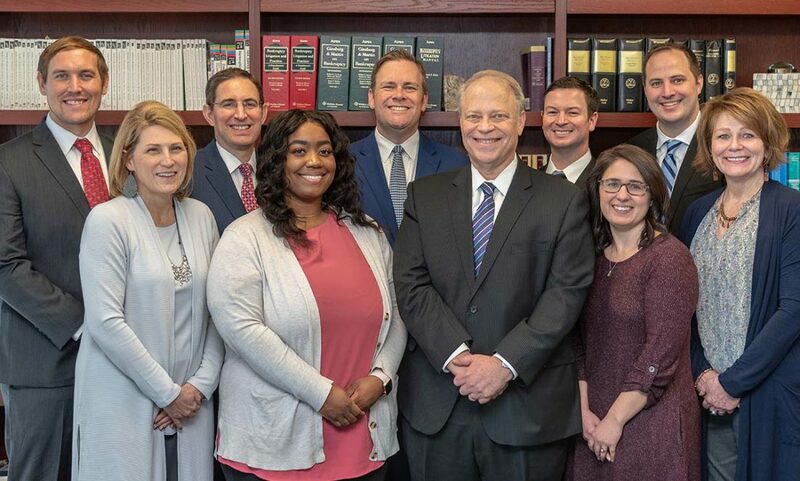 Whether you are a debtor or creditor, big corporation or small business, an individual or a lawyer looking for local expertise to help a client in Missouri or Kansas, our attorneys have the experience and knowledge to handle your case and conduct proceedings in a professional and timely manner. 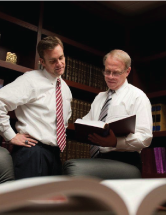 Our attorneys are bankruptcy professionals. This is because we do not handle divorces, criminal work or personal injuries . 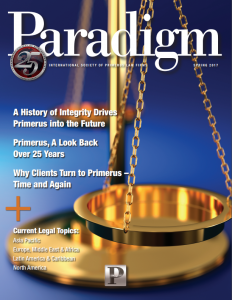 . . our focus is on our bankruptcy practice. Call us, and we can help ensure that the entire bankruptcy process is conducted smoothly and with as little burden on you as possible. Additionally, if you are facing losing your home, our Kansas City foreclosure lawyers can help you by letting you know your options to avoid or best deal with foreclosure. At The Sader Law Firm we tell our clients, “Bankruptcy is NOT for people with no money; it is for people with something to protect.” Thus, we can help protect you from financial trouble so you do not lose income, savings, assets, retirement accounts, your home or personal possessions. What does the bankruptcy process involve? How long does it take? When will a bankruptcy fall off my record? How can I prevent a foreclosure of my home and business? When can I get relief from creditor harassment? How many people will learn about my bankruptcy proceedings? What kind of help will a bankruptcy attorney provide? Neither The Supreme Court Of Missouri Nor The Missouri Bar Reviews Or Approves Certifying Organizations Or Specialists Designations. Serving Kansas City Missouri, Kansas City Kansas, Northwest Missouri, Atchison, Belton, Blue Springs, Bonner Springs, Grandview, Harrisonville, Independence, Leavenworth, Leawood, Lee's Summit, Lenexa, Louisburg, Olathe, Overland Park, Paola, Raymore, Raytown, Shawnee, Shawnee Mission, St. Joseph and Warrensburg. For more information about Neil S. Sader, see his biography.